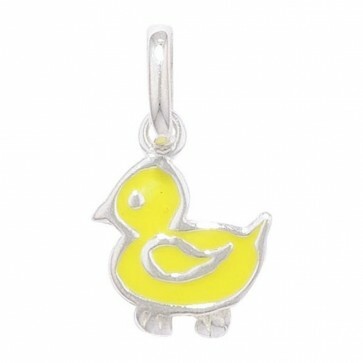 Sterling silver coloured duck necklace. Pendant Height 9mm x Width 10mm. Approximate pendant weight 0.6 grams. This pendant will be supplied on a sterling silver curb chain. The necklace will come to you in a black leatherette gift box and an Amandas Silver Boutique jewellery polishing cloth. Amandas Silver Boutique sells high quality jewellery at affordable prices. We have jewellery suitable for everyone. 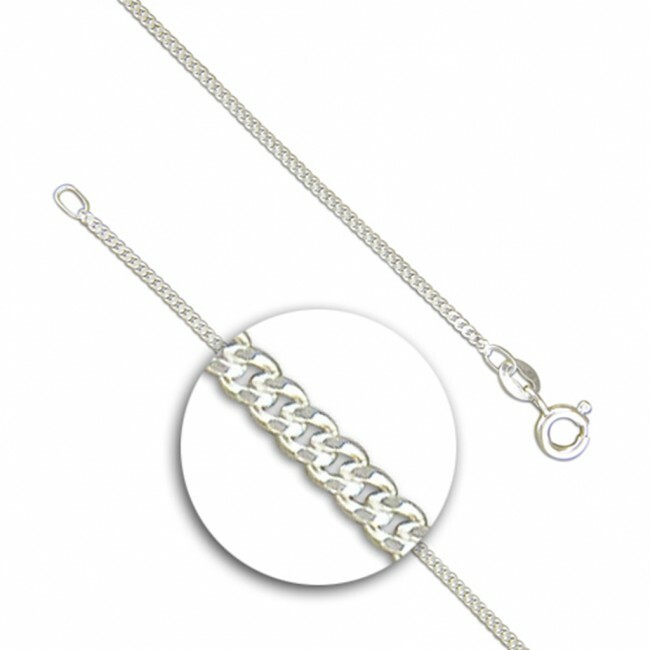 Gold and silver jewellery for Men, Women and Children. We ship fast from the UK! Like us on Facebook and be the first to find out about new Jewellery, competitions and giveaways! © 2018 Mosthost Ltd. All Rights Reserved.